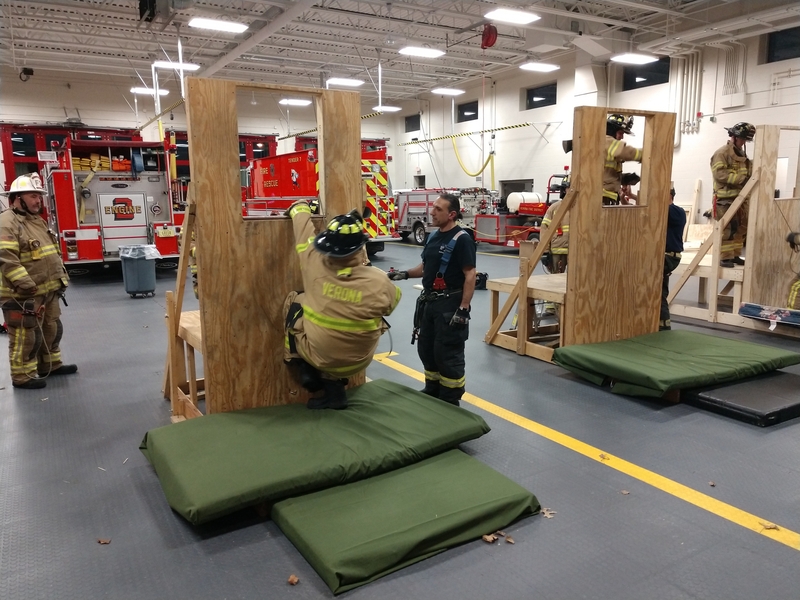 Verona Firefighters under the watchful eyes of Gateway Technical College Fire Instructors train on their new Personal Escape Systems. 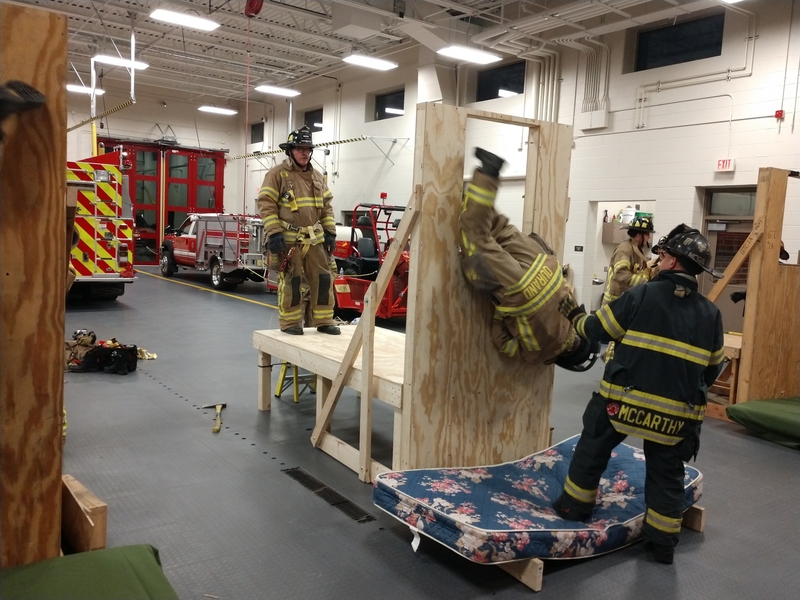 These systems allow trapped firefighters to escape from upper floors if they are cut off by advancing flames. 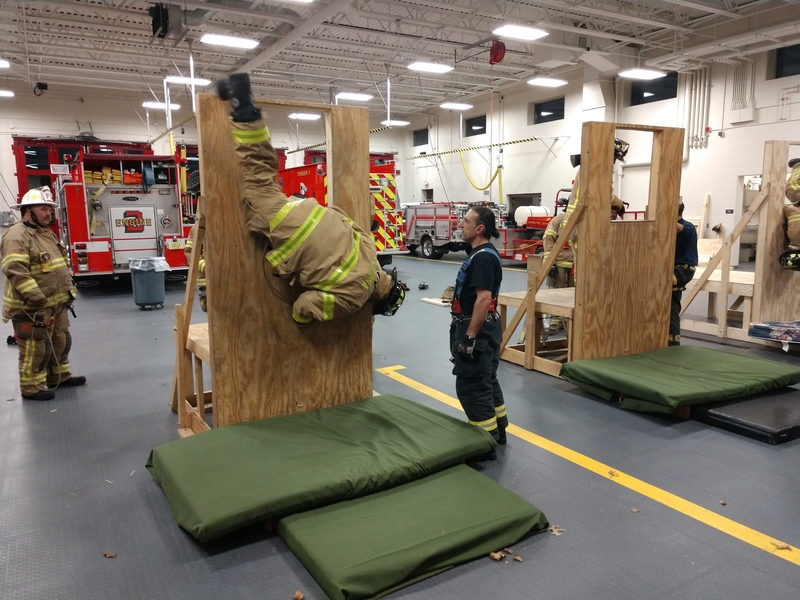 They also can be used to lower trapped civilians or other firefighters that may not have their own system. 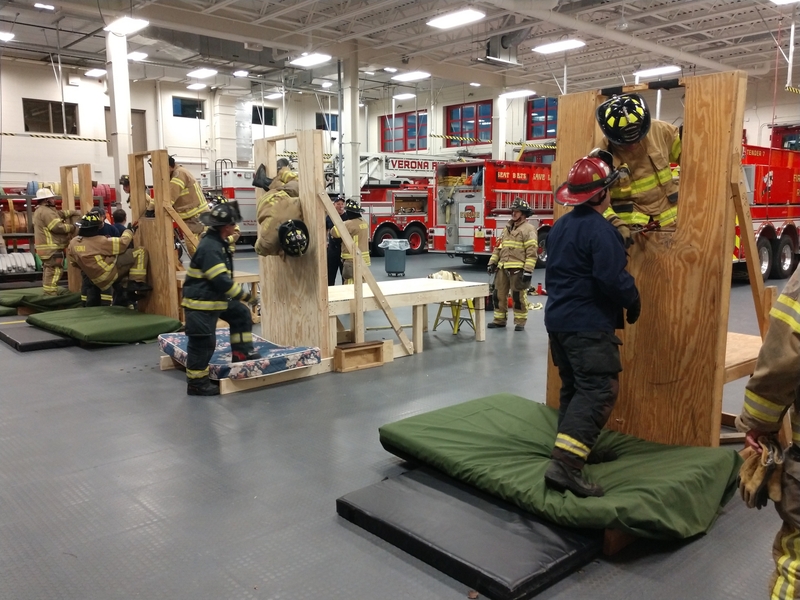 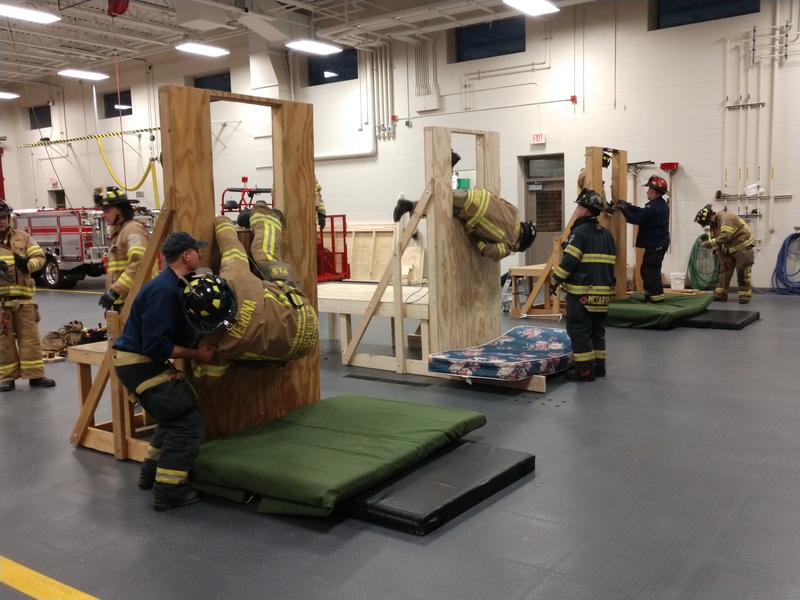 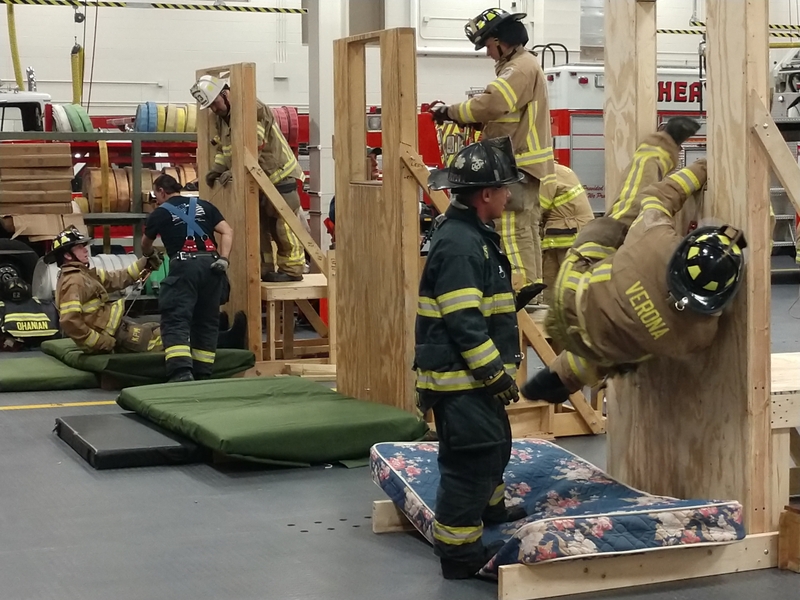 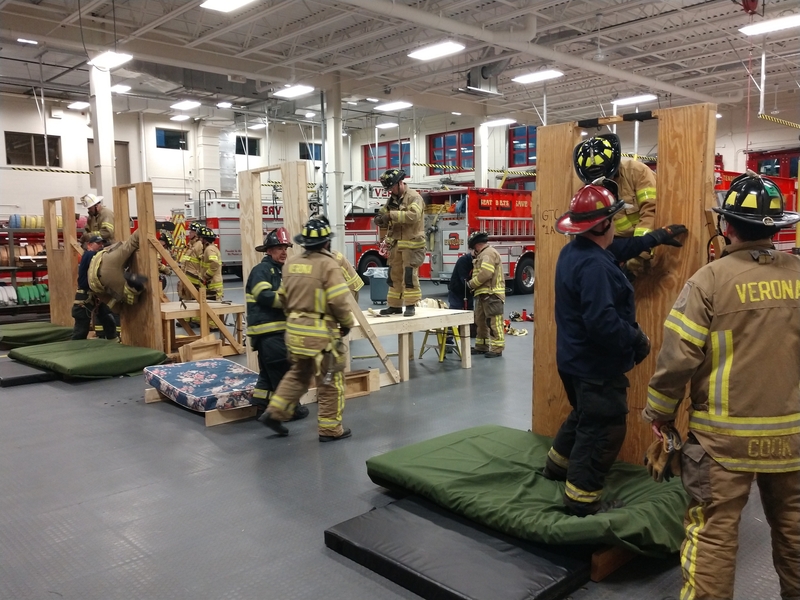 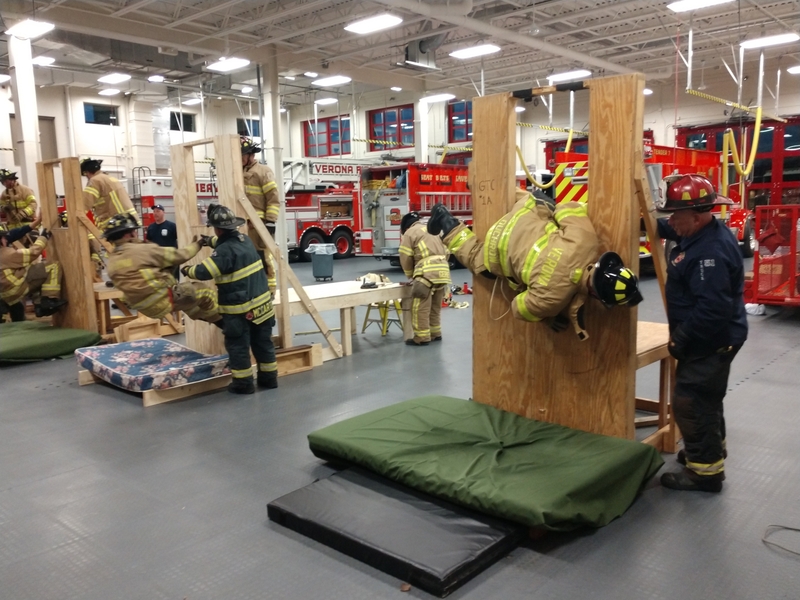 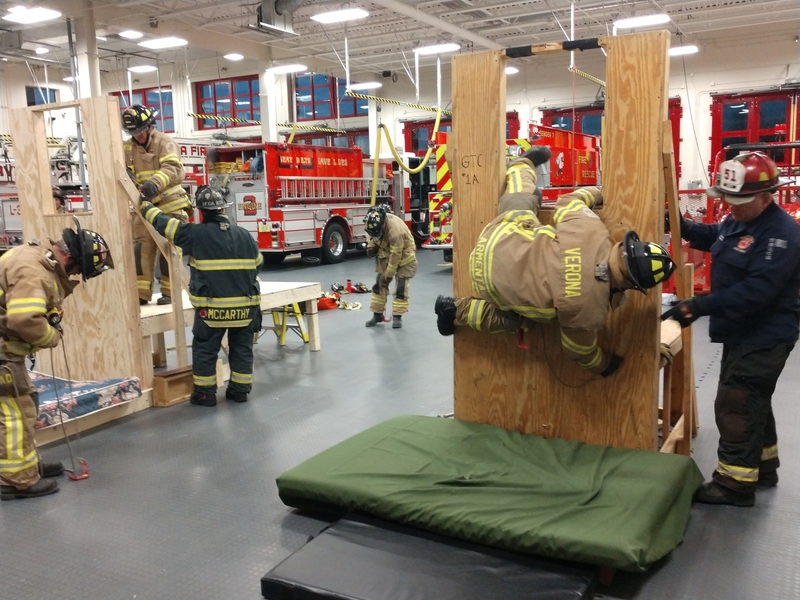 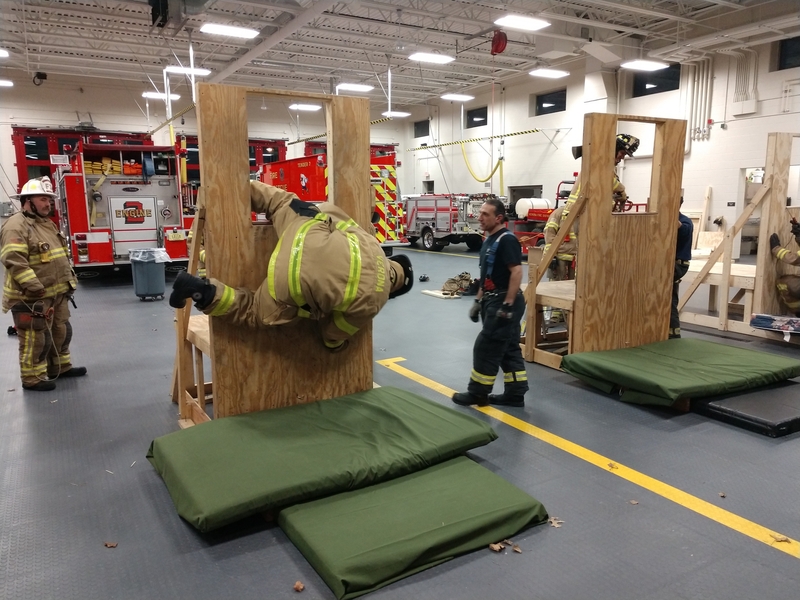 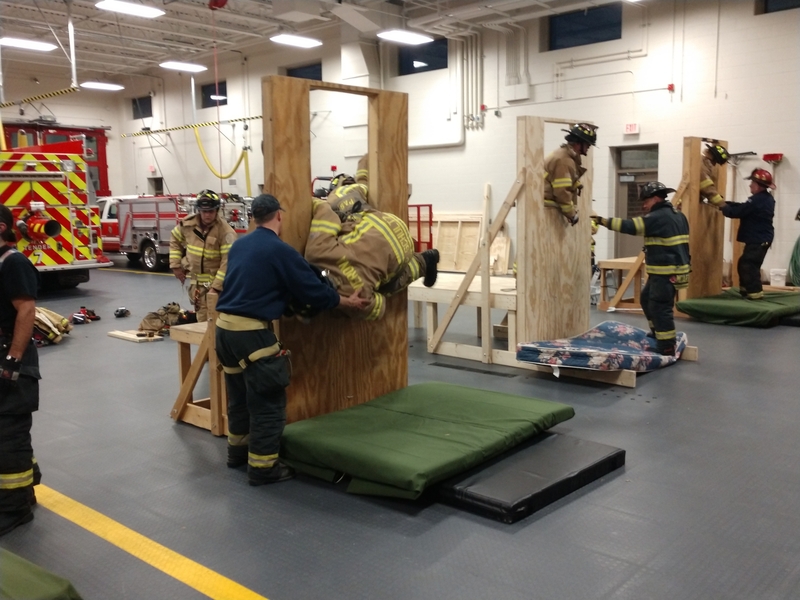 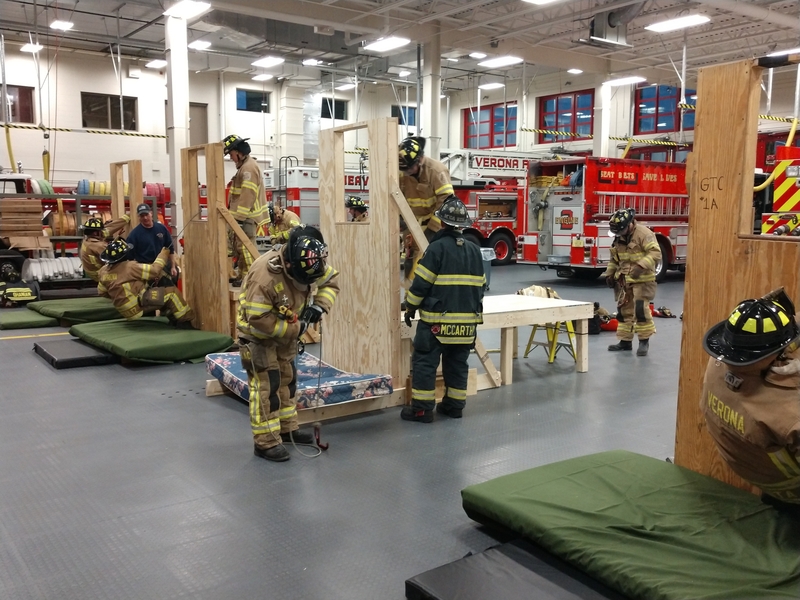 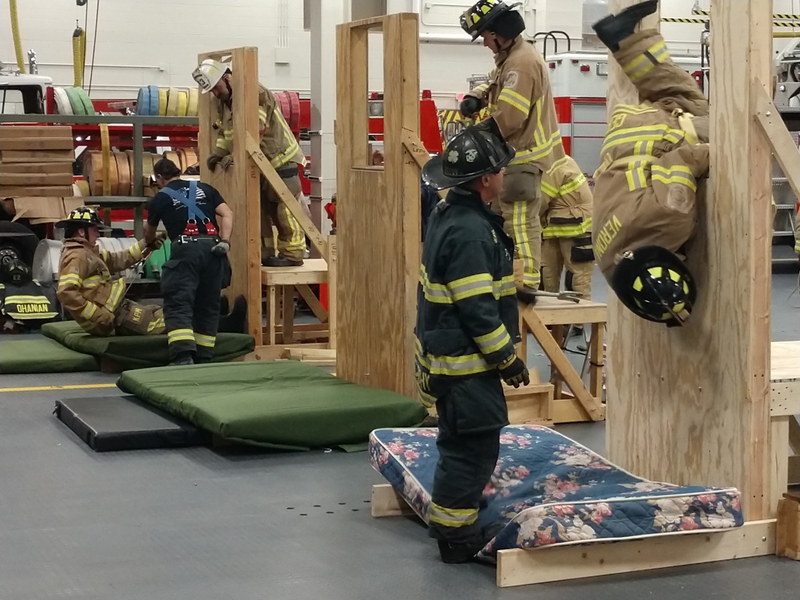 Once training is completed each Verona firefighter will be equipped with their own Personal Escape System in the ongoing effort to have our firefighters be the best equipped and trained firefighters that they can be.